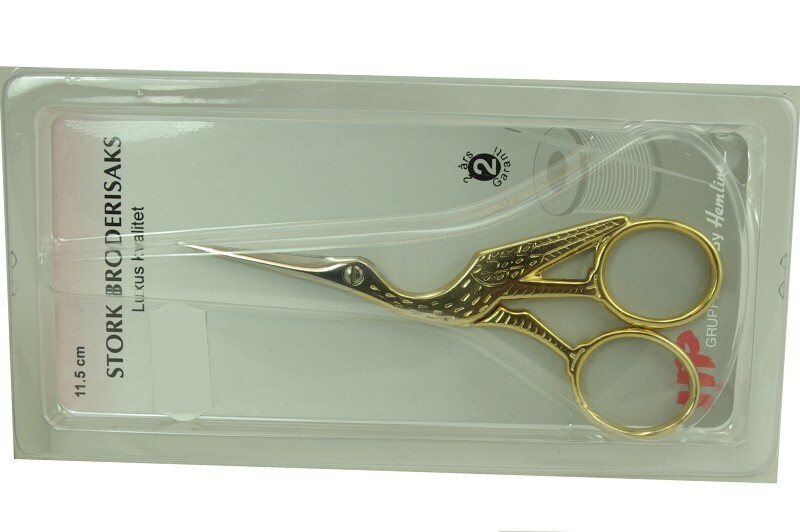 Good quality scissors. 11,5 cm length. Zwilling quality sew shears 100 mm.